How Far is S S Gauri Laxmi? Gauri Laxmi, Ulwe, Mumbai is Precisely planned for the Modern day city dweller, a pollution free living environment and wide open areas that offer not just the luxury of space, but peace of mind as well. The complex is in close vicinity to Schools, Shopping, Hospitals and Entertainment , making it an ideal place to live. 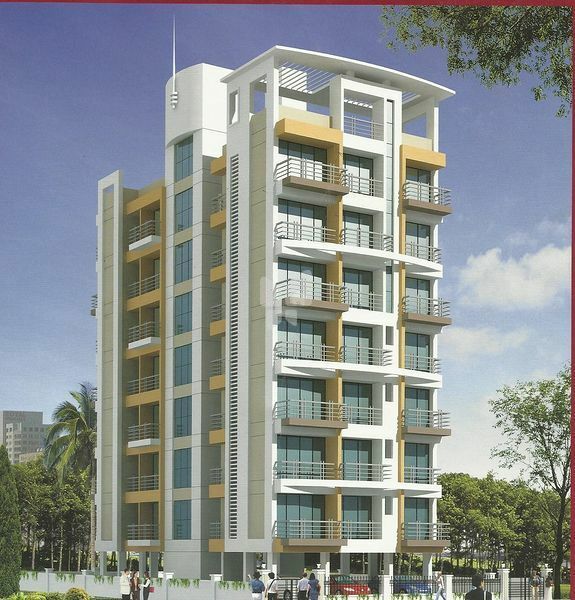 It offers 1BHK, 2BHK Luxurious Apartments And Surrounded with most beautiful places. Jyoti Builders has evolved into one of the fastest growing real estate development in residential sector. Our company is recognized for its quality construction, ethical and transparent business practices, and high standards of maintenance of properties. We work to set new standards for the level of service we provide to our clients; meet or beat those standards; and then raise the bar for our clients once again. That is how we provide quality service that continues to exceed our customer’s expectations and outpace that of our competitors. The community is our reason of existence, and its happiness is our motivation. We have believed that its success comes from its people. Wherever there are people there is an opportunity to serve. We warmly invite you to explore our world: visit our projects, meet our people, and discover how we work and what we have achieved.